We’re pleased to welcome Jenny Mandeville to our speaker roster for Spark 2016, the HSI Conference in Phoenix, October 24-26, 2016. Jenny is an ADOSH training officer and began working with the Arizona Division of Occupational Safety and Health in 2000. She has been a compliance officer for 6.5 years, a safety consultant, and now a training officer. In the past 9 years as a training officer, she has presented more than 700 classes on various safety topics. Prior to her employment with ADOSH, Jenny owned Cooperative Safety Management Systems LLC, a safety consultation and training company that delivered safety and health programs and safety training to small businesses. In Jenny’s presentation, “Assessing Your Workplace for Violence Vulnerabilities,” she will explore the growing issue of workplace violence. Violence in the workplace is the second-leading cause of worker death and the trend continues to rise every year. Healthcare workers have the highest reported injuries due to violence; including workers in home healthcare, short- and long-term nursing homes, emergency rooms, and hospital caregivers. Understanding the identified risk factors for violence, and the controls that can help eliminate or greatly reduce the risk of violence, is required by all employers under the General Duty Clause which, if cited, can result in fines and even criminal liability. Join Jenny as she explores the highest risk factors and the means of controlling the hazards. In her breakout session, “What’s New with the Bloodborne Pathogen Standard?”, attendees will learn about newly identified risks and OSHA’s requirement for reviewing and updating Exposure Control Plans to reflect these changing factors. Participants will be presented the latest information on Standards and Guidance from OSHA to prevent the spread of communicable disease, vector-borne viruses, emerging infectious pathogens, and the need for employers and safety managers to prepare to deal with these hazards in the workforce. A heightened awareness of exposures and controls will help companies comply with OSHA’s BBP Standard. 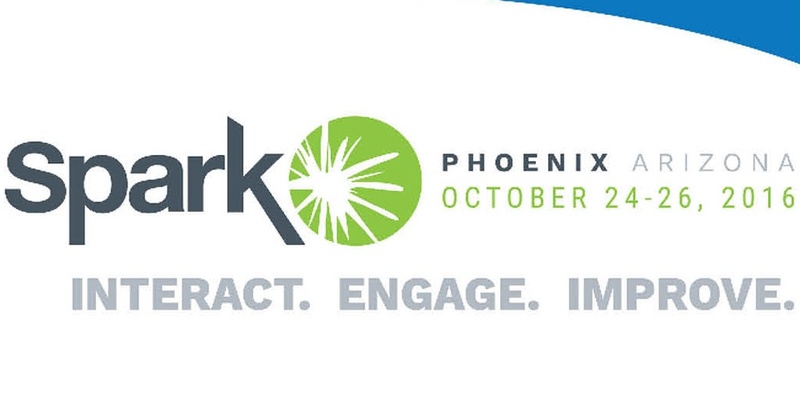 October 24 will be here before you know it; be sure to register for Spark 2016, the HSI International Conference today!